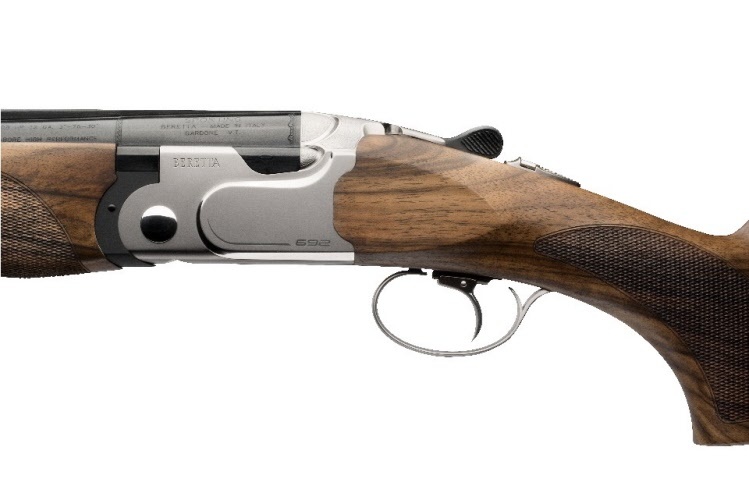 Whether you are looking for an all-round sporter, or a dedicated Trap model, Beretta have a wide selection of quality shotguns in various styles & calibers to ensure there is a model to suit your requirements. 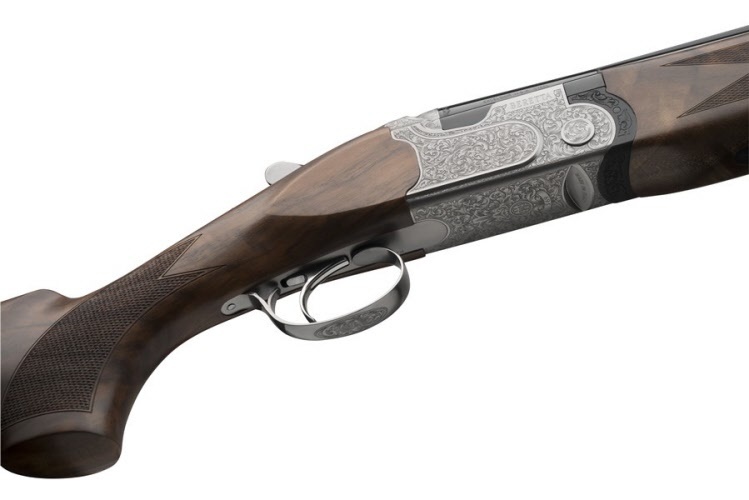 From the competitively priced silver pigeon 1, the Beretta Competition gun range has expanded including the superb 686E Evo, the new Beretta 692 & the superb DT11. 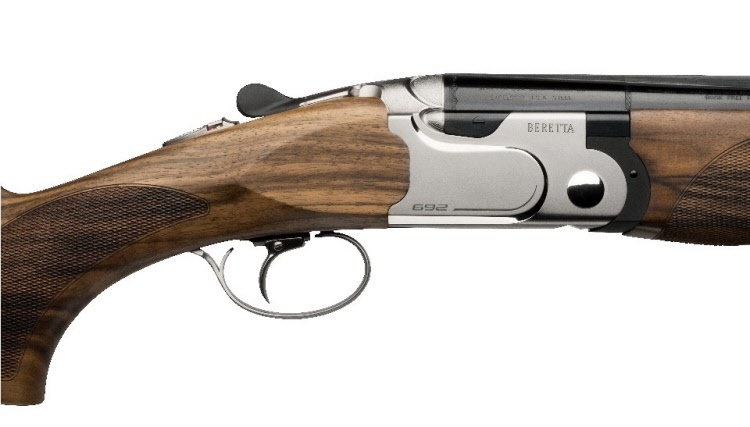 All Beretta shotguns we offer are genuine UK imports with full UK warranty. Remember to contact us to check availability before planning a long journey. 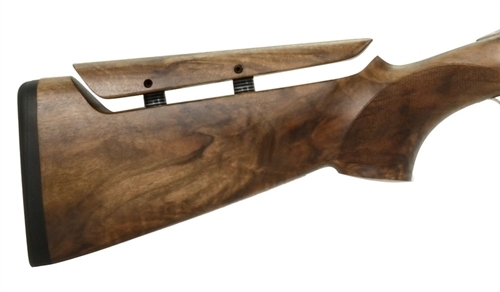 A great all-round sporter, available in three barrel lengths & also available in left hand. A competitively priced model built to superb qualities. Barrel lengths; 28", 30", 32"
Matt barrel finish: more than just an aesthetical solution, the matt barrel gives absolute anti-glare performance and helps you keep your eyes away from distractions and constantly on your targets. 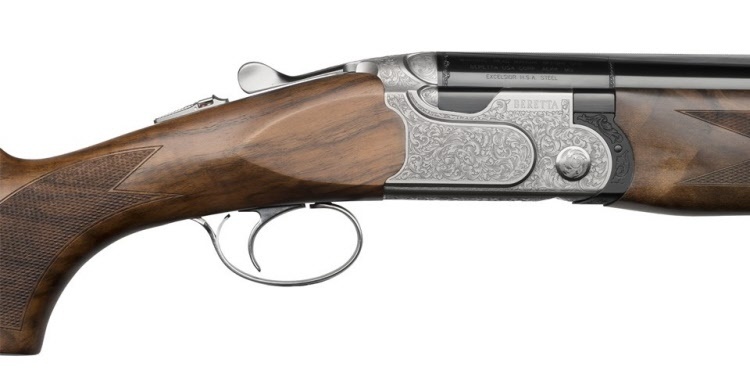 Wider receiver: the receiver of the 690 is +1.3 mm wider than their predecessor, the glorious 682, thus giving to this 690 shotgun even more stability and ease of handling. B-Fast stock balancing system: the outstanding solution to customize the weight and balance of the shotgun by adding/removing weights inside the stock, to compensate the natural variability of the wood density. The wood quality is important for a field over and under. We know this very well. 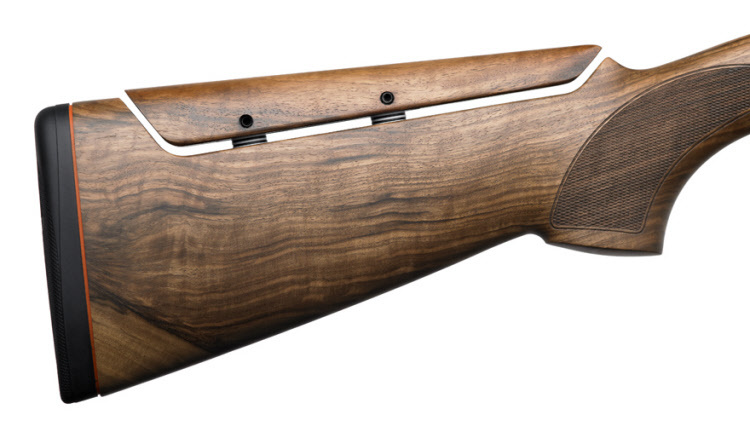 The 693 Sporting white receiver features the best wood grade of its category to deliver a really amazing look. 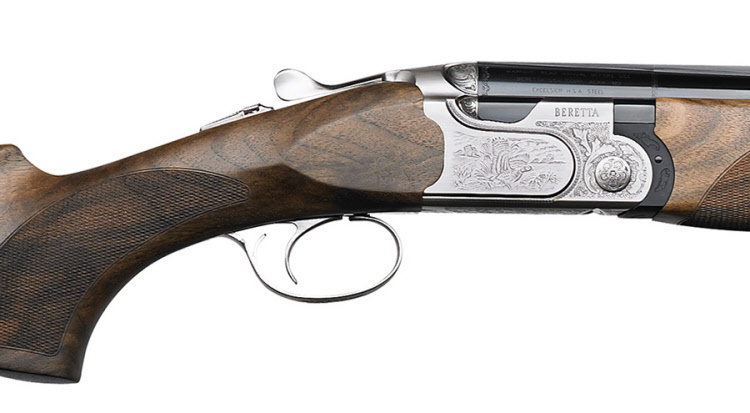 Every stock is carefully selected, oil finished and controlled by the most qualified Beretta experts, to guarantee the maximum technical and aesthetical standards. 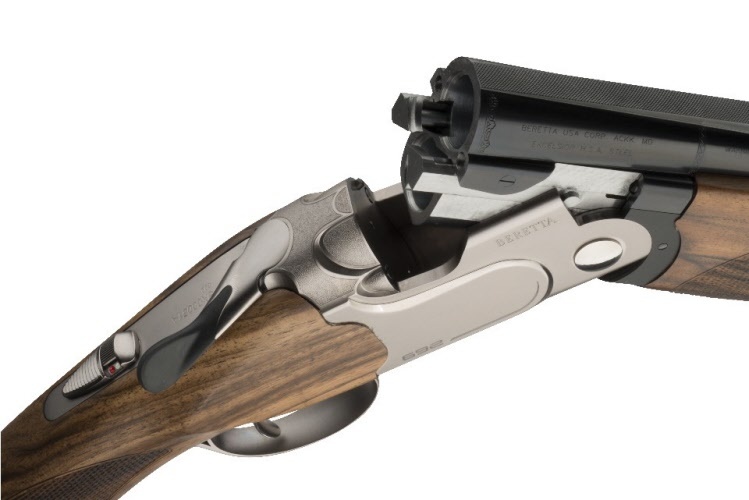 The 690 Sporting white receiver is lighter than the previous generation 687 Beretta over and under shotguns, thanks to the re-engineered barrel / forend-iron design. 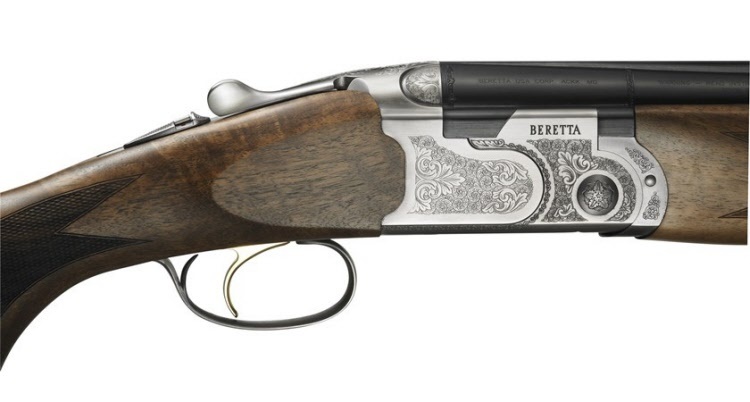 he new Vittoria series is the first Beretta’s shotgun range specifically designed for women. Developed with our champion lady-shooters for all the women who want to shoot like a star. ensure a smooth, comfortable and precise handling. 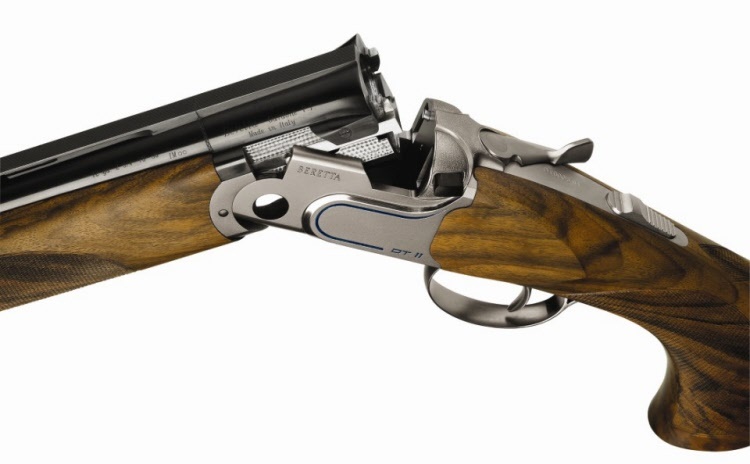 Vittoria shotguns perfectly fit smaller frames while offering full-size performance.